Volunteering is a major part in everyone's life, whether one is young or old (No time to volunteer? You can do something as simple as picking up groceries for an elderly neighbour, says Grace Fu; ST Online, March 9). As a teenager, I strongly believe that volunteering is something everyone should do, as it can shape a person and bring one joy and pleasure. The meaningful experiences one can get are priceless, and can never be gained from textbooks and social media. 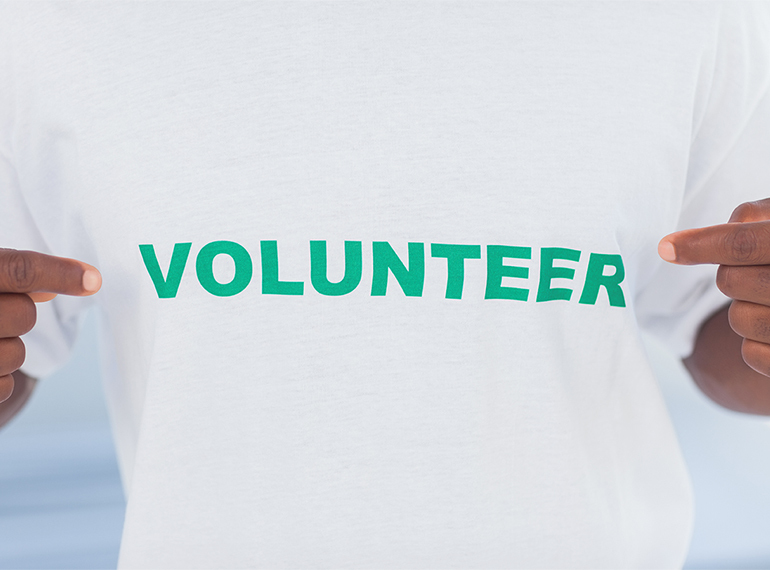 With more volunteering opportunities available now, it has never been easier to volunteer. Many schools have started their own volunteering projects as a way for students to give back to society. In my school, we have an activity called "Community Education", where each class is assigned to a social welfare organisation that they are interested in working with. For example, as my class is mostly made up of art elective students, we were assigned to Metta School, a school for children with special needs. It has a wide variety of art classes for its students, which we help to facilitate. This helps us to put our knowledge and talents to effective use. Our voluntary sessions at Metta School may not be the "coolest" thing to do in the eyes of many teenagers. But, if they would only put down their gadgets and interact with the real world, they would find more meaning in their lives.